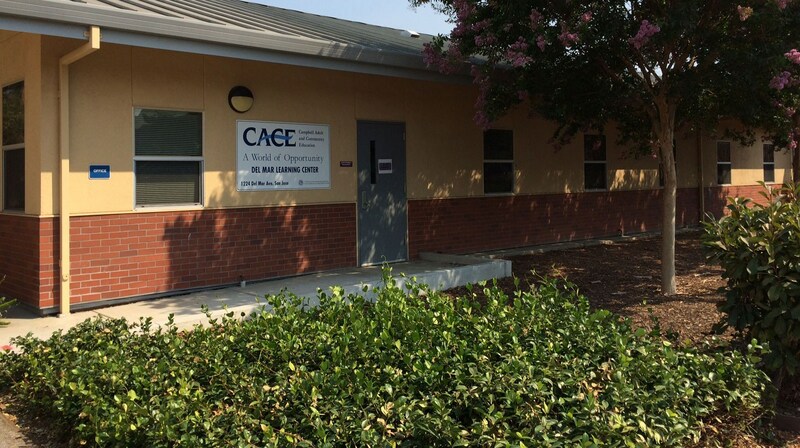 CACE classes are offered at a variety of transit-accessible locations throughout the communities of the Campbell Union High School District. All locations are ADA accessible. Please check the complete class schedule for exact class times and locations.